TruSeal Security Seals and Security Bags reduce handling time and wastage as well as ensuring security in transit and in storage. 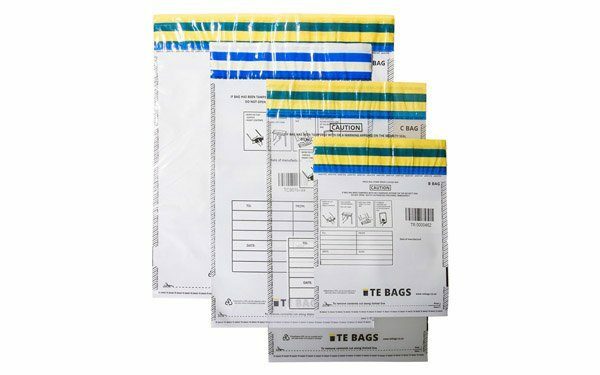 Our product range includes tamper-evident security seals, security bags, key wallets, pouches, security envelopes and CIT heavy-duty bulk cash sacks. With our extensive manufacturing facilities in South Africa we are able to customise and make special security bags to your requirements. Behind the scenes, working for you, everyday. Facebook, Instagram, Twitter, YouTube . In 2001 TRUCO establishes a wholly owned subsidiary, TruSeal, a manufacturer and distributor of Security Bags and Security Seals. TruSeal was formed by TRUCO’s acquisition of Tau Distributors and the merger of this operating business with its former Security Bags and Security Seals division, Envopak SA. The creation of TruSeal came off the separation from Envopak UK. TruSeal’s main objective was strengthened and focussed on the manufacture and distribution of security sealing products like Security Seals and Security Bags. As technology developed, TruSeal made advancements in new solutions for higher quality security seals. 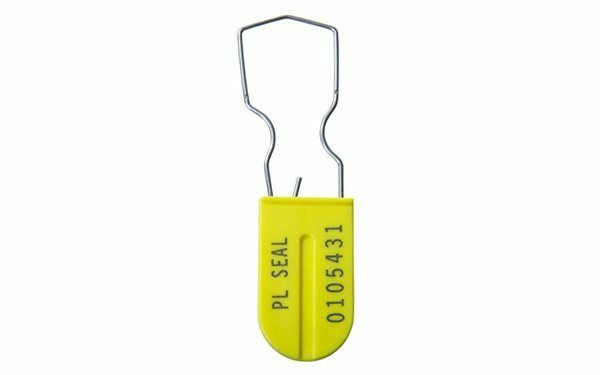 Since its inception, TruSeal has made it their goal to provide these high quality Security Seals and Security Bags at affordable prices, a goal they achieved in part by acquiring their first Plastic Injection Molding Machine in 2010 and bringing the manufacturing of Security Seals in-house. Another two-hundred-ton Plastic Injection Molding Machine was added in 2013. Equipped with the latest energy-saving technology and high clamping pressure, TruSeal could design larger plastic injection molds and run quicker cycle times. TruSeal has become the largest manufacturer of Security Bags in South Africa. TruSeal is able to supply large quantities of Security Seals and Security Bags at a high quality to meet the specific security uses of each product. Thanks to TruSeal’s continued innovation, they were soon able to offer clients and industry leaders custom made seals attuned to each customer’s needs, and remained able to deliver consistently high quality with reliable turnaround times. In 2013 TruSeal acquired an automated riveting machine, further streamlining production by assisting with assembly of the TruSeal locking chambers and Re-Usable PVC Security Bags. TruSeal makes it a priority to use the latest technology to offer the best possible security sealing solutions, which is why we invested in the latest Laser Marking technology in 2014 to laser mark and barcode Security Seals in our Chamdor manufacturing facility. In 2014 TruSeal was awarded a patent on the TruSeal Padlock Locking Chamber system, a new option that can be fitted to the entire range of TruSeal Security bags. Among the first orders for these new padlock bags were Security Bags designed specifically to secure exam papers during transportation. In this year, TruSeal also added the first STS008 Security Seal. The STS008 Security Bag locking chamber is able to house the STS004 Security Seals and the STS008 Security Seals which can be bar-coded. In 2015 TruSeal introduced two new Bolt Seals to the line of Barrier Security Seals for securing sea and air freight containers. Today TruSeal offers you a wide range of Security Seals and Security Bags to minimise handling time and wastage, and to increase security in transit and storage. 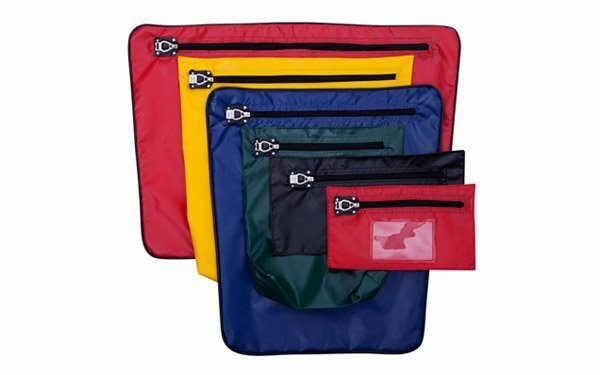 As well as manufacturing CIT heavy-duty bulk sacks, our products include cash bags, key bags, document bags and gusset bags that are sealed with sequentially numbered security seals, bar-coded security seals or fitted with the TruSeal Padlock locking chamber. Because TruSeal is a leading distributor of Security Seals and the largest manufacturer of Security Bags in South Africa, they offer their clients industry-specific security seal solutions at competitive prices and can manufacture to your special requirements. Most importantly TruSeal pride themselves on offering the highest levels of personal service and expert advice.